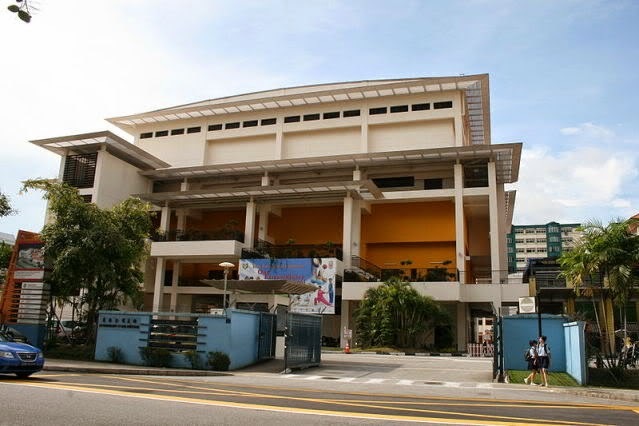 Ngee Ann Secondary School is located at 1, Tampines Street 32 in Singapore 529283. It is enclosed within the Tampines Region. Tampines is known to be the largest residential area in Singapore. It is situated at the eastern section of mainland Singapore. It has over 52,000 HDB flats and 200,000 residents. Nearest MRT is Simei MRT and the closest bus interchange is Tampine Bus Interchange. Amenities in the area include Tampines Mart, Tampines 1 and Eastpoint Mall. Some of the schools close by are Tampines Junior College, East Spring Secondary School and Dunman Secondary School.